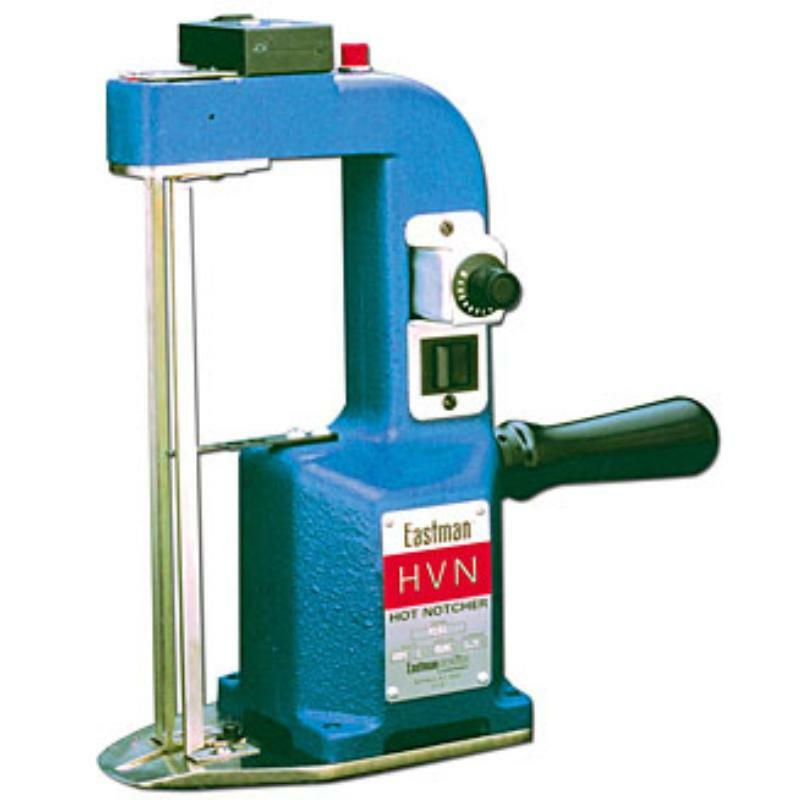 The Hot Notcher is a multi-purpose tool used for marking and temporarily fusing loosely woven fabrics which can ensure precise alignment for sewing accuracy. The spread is held securely together and can be moved to the cutting area without shifting. The Hot Notcher marks a visible notch on materials instead of a slit notch which is not easily visible.